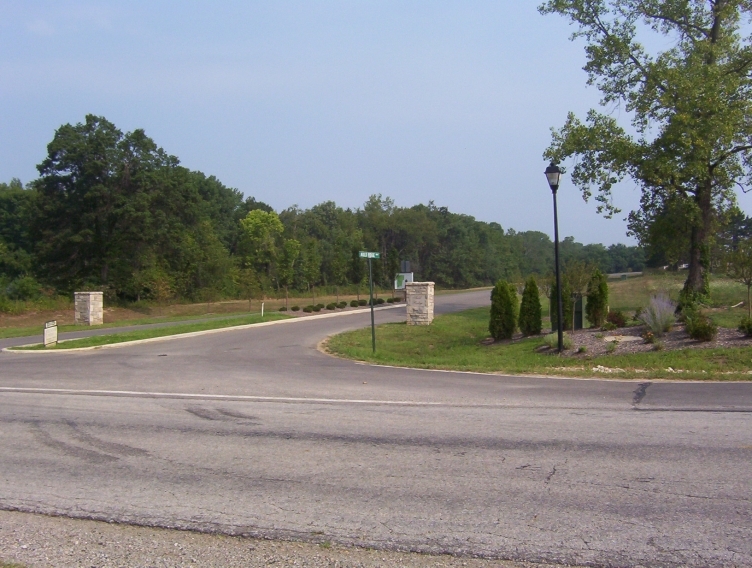 This community will feature 54 home sites on 163+/- acres, with 24.5 +/- acres of common area open space. 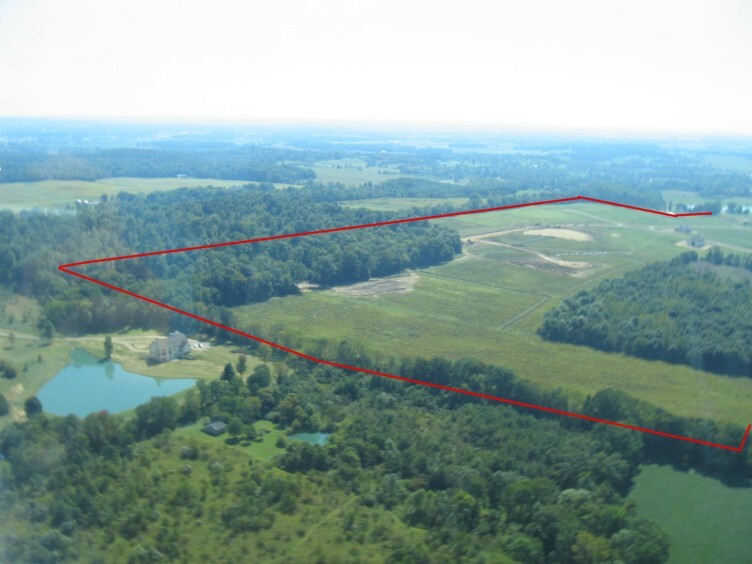 Auld Ridge will offer the ultimate in privacy, a boulevard entrance passing a tranquil pond, traffic rotaries, and home sites ranging from 2.2 to 4.4 +/- acres. Several lots have walk-out basement potential. Fully Deed restricted. Lakewood Local School District. 25 minutes to downtown Columbus. Please click on the plat below for a larger version. Click here to view the recorded deed restrictions, here to view the recorded Phase 1 Plat and here to view the recorded Phase II Plat. 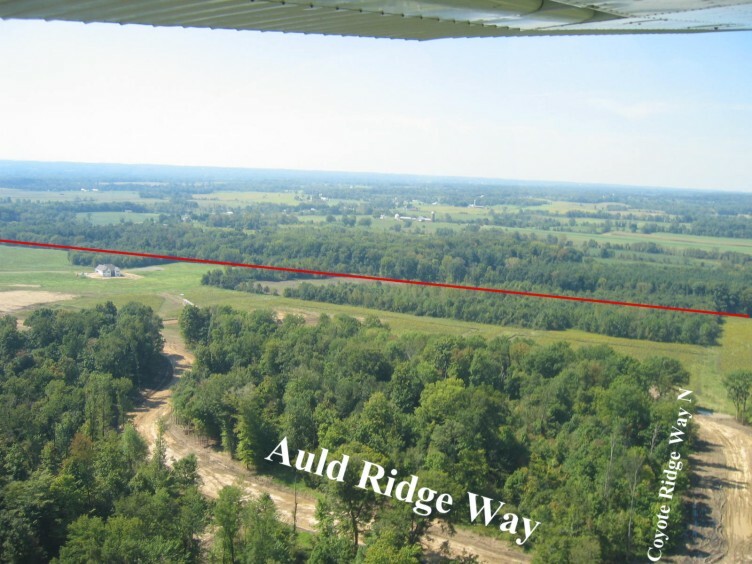 Why buy a lot at Auld Ridge Estates now, given current market conditions? Indications are the housing downturn will end soon when new, speculative homes sell out. 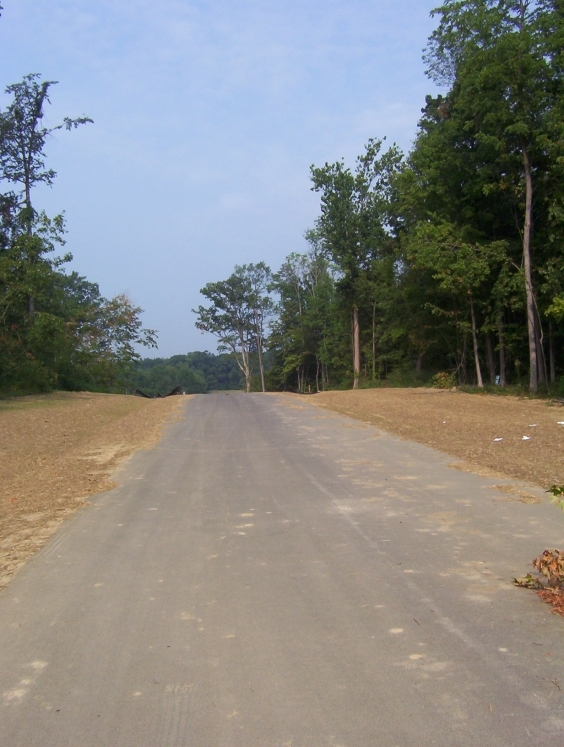 Since 2004/2005 very few proposals for new subdivisions have been submitted to governmental agencies for approval. 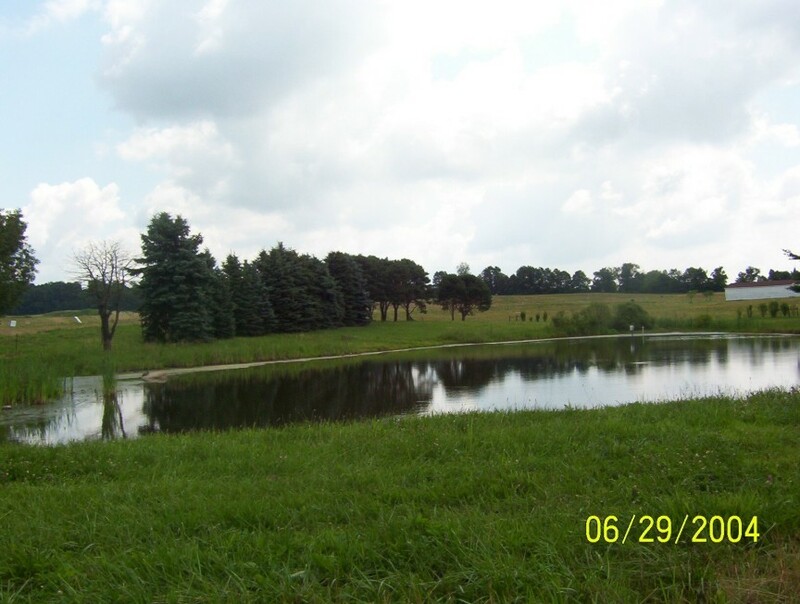 Union Township recently changed its Subdivision Regulations from a 2 acre lot minimum in the Agricultural District to a 10 acre lot minimum. 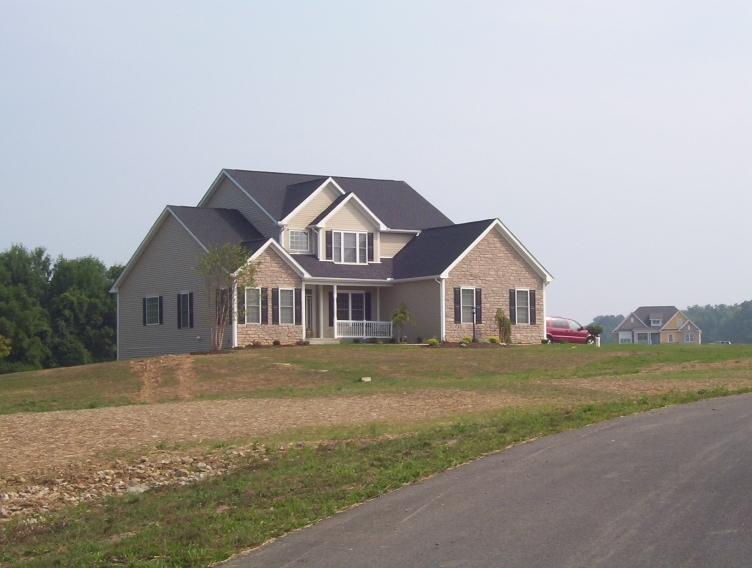 While we have learned "never to say never" we don't believe there will ever be another subdivision like Auld Ridge Estates approved in Union Township. 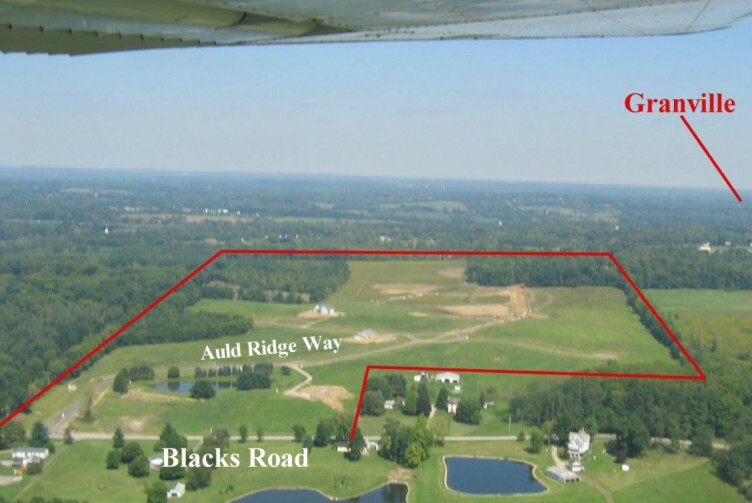 Auld Ridge Estates was "grandfathered" by Union Township. 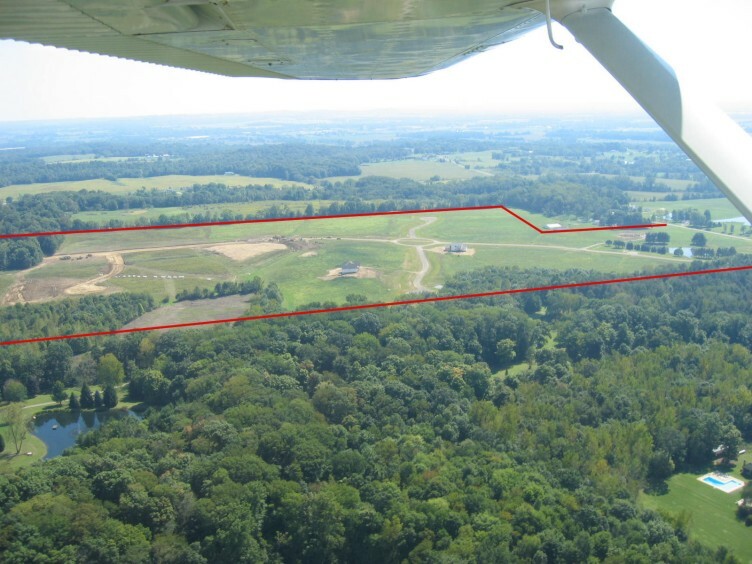 Once the demand is met in Union Township for Auld Ridge Estates lots, the supply will be gone in all likelihood forever and the value of lots should escalate perhaps dramatically. If you buy now and build later, your interest and real estate tax expenses should be tax deductible (ask your tax advisor). If you buy now and decide not to build , your profit should be taxed as a capital gain (once again, ask your tax advisor). 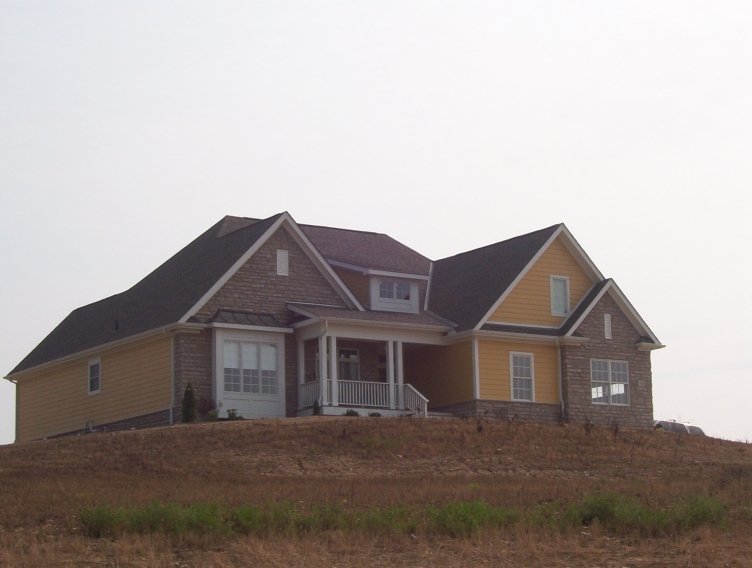 Auld Ridge Estates is more than 50% sold out. 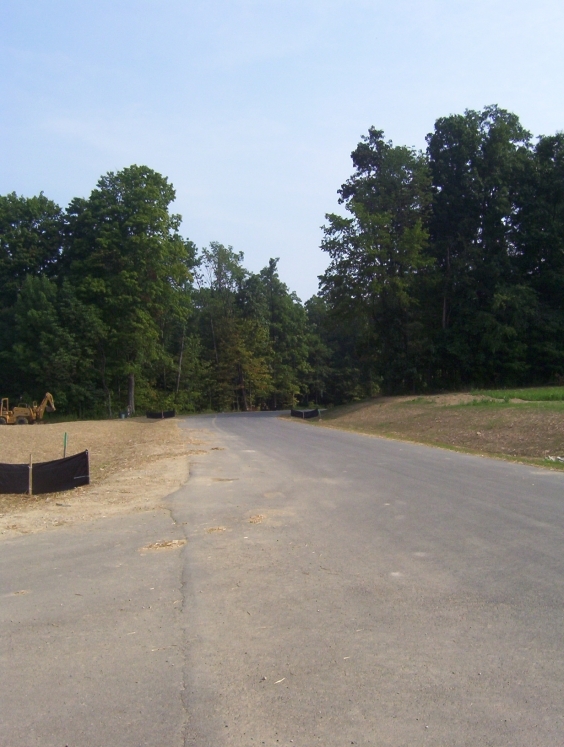 The majority of these lots are true wooded walkout lots. Call Matt Dehlendorf for more information at (614) 554-4659. Granville S.D. real estate taxes are almost 40% higher than those in Lakewood S.D.!!! 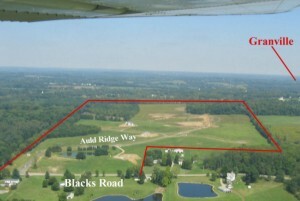 Auld Ridge Estates is located just west of RT 37 on the north side of Blacks Rd. Lot prices are subject to change without notice. 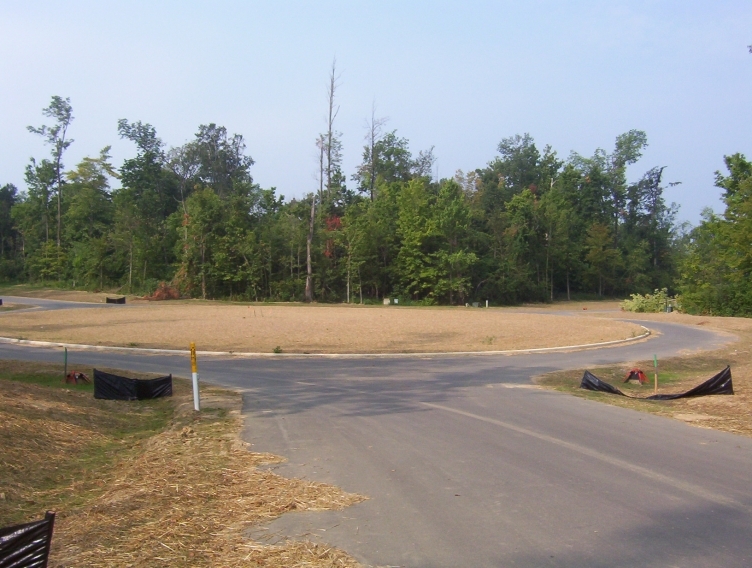 Lot availability subject to prior sale, contract, or reservation.